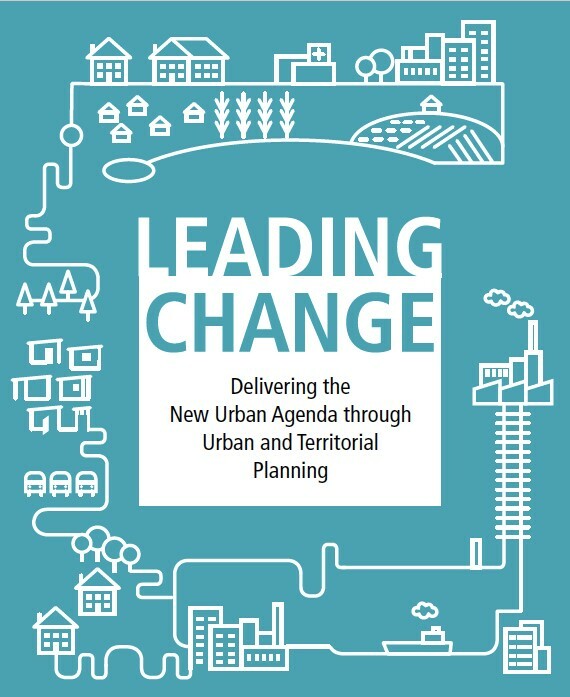 MCA assisted SALGA on the development and design of “Leading Change” a book to provide the narrative around the International Guidelines on Urban and Territorial Planning and which support the New Urban Agenda. This is in fulfillment of SALGA’s commitment to provide a framework for the implementation of the New Urban Agenda. The book was launched at the World Urban Forum in Kuala Lumpur, February 2018. MCA worked with an expert writing group drawn from various international bodies and institutions, and who were responsible for providing the narrative. MCA’s role was to help guide the process and engagement of drafting, packaging and designing the book. The book design was done by Dogstar Design Studio.